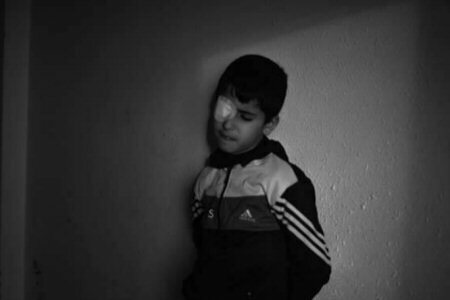 Palestinian child Muhammad Al-Najjar (12) is living a severe psychological shock after losing his right eye by an Israeli sniper’s bullet, during his participation in the Great Return March protests, on 11 January. 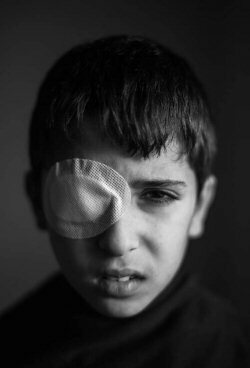 ‏When Muhammad learned about his eye, he locked himself up in his room and stopped going to school. 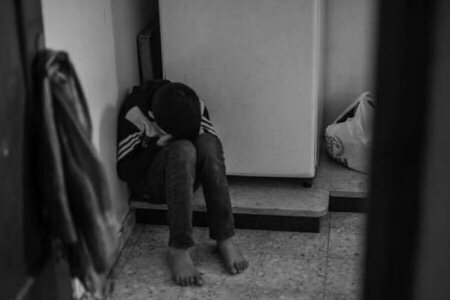 He also hasn’t played with his friends in his neighborhood, since then. 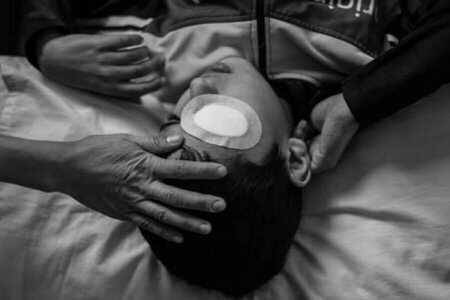 Since the Great March of Return protests began on March 30, Israeli forces have killed more than 250 Palestinians and wounded more than 25.000, including children, women, and elders, according to the Ministry of Health.